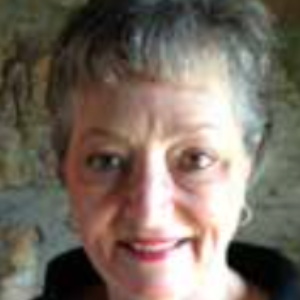 Dr. Charlotte Holter has been a classroom/gifted education teacher for more than 33 years. She received her doctorate degree in Education Curriculum and Instruction: Integrative STEM Education, from Virginia Tech in 2016. Dr. Holter joined the Virginia Children’s Engineering Council in 2007, serving as president (2014/2015) and field editor for the Virginia Children’s Engineering Journal (2012-1014). She has presented at various venues including the Virginia Children’s Engineering Convention, the International Technology and Engineering Educators Association Conference, and the NASA Space Grant Consortium.